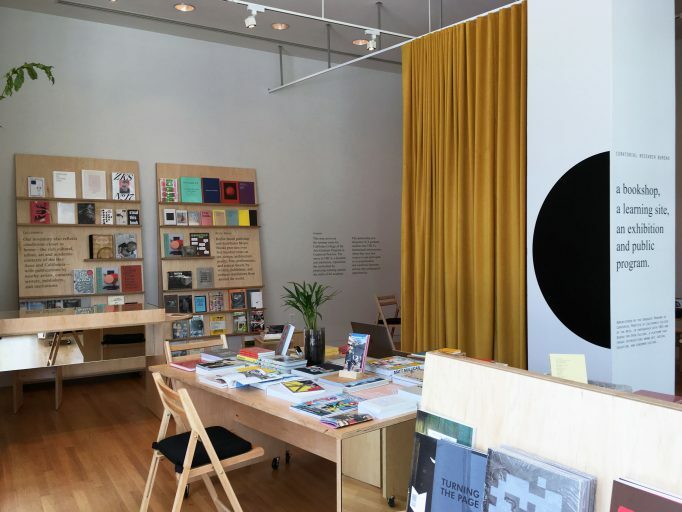 Curatorial Research Bureau is a combined bookshop, learning site, and public program at Yerba Buena Center for the Arts in San Francisco. CRB is administered by California College of the Arts Graduate Program in Curatorial Practice in partnership with YBCA and Bureau for Open Culture. The inventory is provided in dialogue with Motto Books.